A Katy auto accident has claimed the life of a motorcycle rider, the Houston Chronicle reported. As we reported recently on our Houston Injury Lawyer Blog, Texas is one of the deadliest states in the nation for motorcycle accidents. The National Highway Traffic Safety Administration reports 480 riders were killed in 2008. Only California and Florida reported more deaths. In this case, police report the rider may have run a stop sign when he collided with a 2007 Dodge truck, which was exiting the freeway westbound near FM 1463. A Katy personal injury attorney should always be consulted when a rider is seriously injured or killed. Unfortunately, riders are too often not afforded the respect they need and deserve. And we have seen cases in which a rider was incorrectly blamed for an accident. The Motorcycle Safety Foundation reports motorcycle accidents that involve another vehicle are the fault of the other driver more than half of the time. It’s important for motorists to remember that motorcycle riding is a year-around activity in Texas. -Motorcycles are a minority on the road. Look for them before pulling into traffic, especially at intersections or when existing a parking lot or private drive. -Motorcycles are small and may look farther away. Speed may be difficult to judge. When in doubt, wait for a rider to pass before entering the roadway. -Motorcycles are easily hidden in a car’s blind spot, or by parked cars, fences, bushes or other obstructions. Check twice and save a life. -Their small size often make motorcycles look fast. Don’t assume they are speeding. -Riders often slow by downshifting or rolling out of the throttle — making brake lights an unreliable indicator that a bike is slowing. Maintain at least 3-4 seconds following distance. -Turn signals on most motorcycles do not shut off on their own. Make sure of a rider’s intentions before proceeding. -Riders frequently adjust positions in a lane for a variety of reasons. They are entitled to their own lane of travel. Do not crowd them. -While motorcycles maneuver well, don’t expect them to be able to dodge out of the way. -Motorcycles require about the same distance to stop as a passenger car. Don’t expect them to be able to stop on a dime. -Think of a motorcycle as a person; the rider is just as vulnerable. 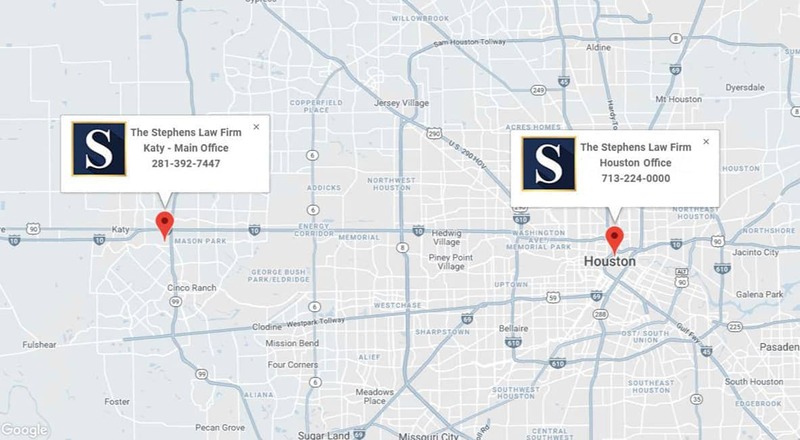 If you have been involved in an accident in the Houston area, contact The Stephens Law Firm for a free consultation to discuss your rights. Houston personal injury attorney Joe Stephens has nearly three decades of experience representing personal injury and wrongful death cases. 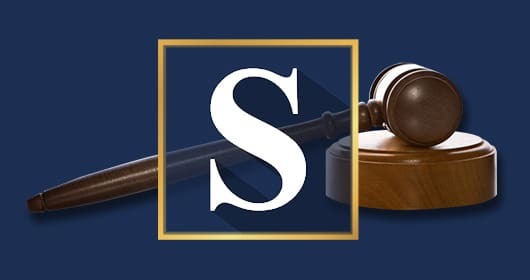 A Personal Injury Trial Law Specialist through the Texas Board of Legal Specialization since 1993, Attorney Stephens has won multiple verdicts over $1 million and is a Million Dollar Advocates Member. He is also the author of The Texas Accident Bible, A Survivor’s Legal Guide, and Hiring the Right Injury Lawyer.